Today, top-end sports-oriented cars feature modern chassis technology and highpowered engine performance that can make punishing demands on tyre design and quality. 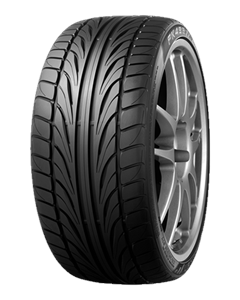 The FK452 meets the challenge, offering a range of state-of-the-art wide-tread tyres. Precise handling, well-balanced driving under all conditions, sophisticated tread design and one of the most comprehensive size ranges on the wide-tread tyre market make the FK452 the superior tyre choice for sporty mid-size cars, upper-class limousines, and powerful tuned sports cars. Sorry, we currently do not have any tyres with the FK452 pattern in stock.